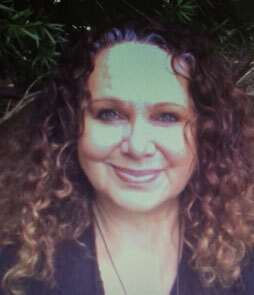 Val West is an Aboriginal Artist, her ancestry is from the Gamilaroi and Murawari Aboriginal nations and feels deeply connected to Dharawal Country. She is a painter, printmaker and community artist. She is represented in the permanent collections of Wollongong Art Gallery and the University of Wollongong. She has completed a Bachelor of Creative Arts (Visual Arts) with Dean's Merit Award from the University of Wollongong. She has a Certificate IV Training and Assessment, completed at the Illawarra Institute of Technology TAFE. Val's artworks represent connection to family, land, Dreaming stories and her love of Aboriginal traditional and contemporary weaving.